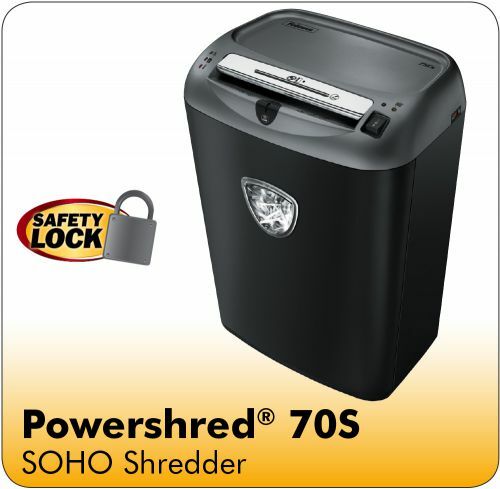 The Fellowes Powershred 70S Shredder is a strip- cut shredder, with added safety features and is suitable for 3-5 users in the small office, home office environment. 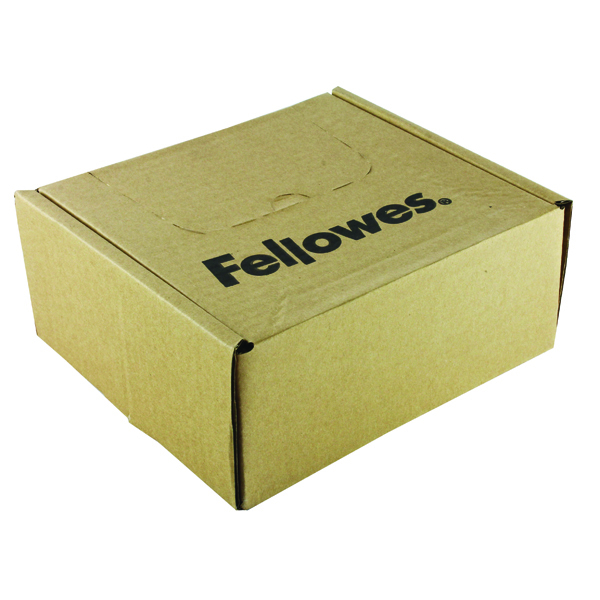 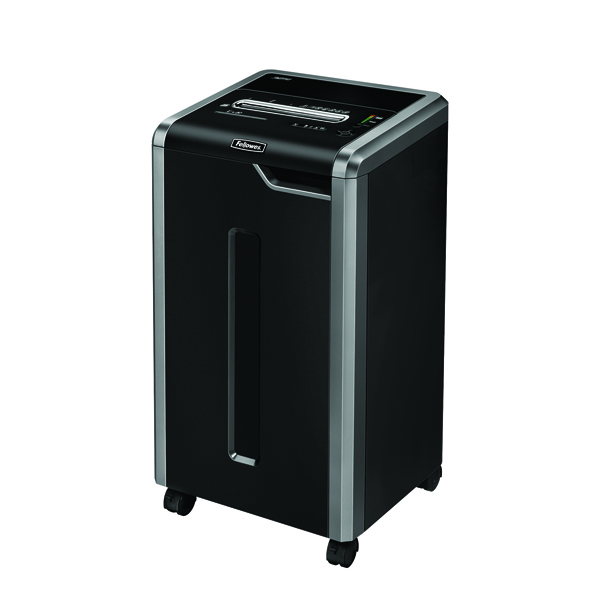 As a Fellowes deskside SOHO Shredder it is powerful enough to stand up to the demands of medium use and ensures productive disruption free shredding.For added safety it comes with the Fellowes patented Safety Lock to disable the shredder and prevent accidental activation, providing extra peace of mind if used in the home or the office. 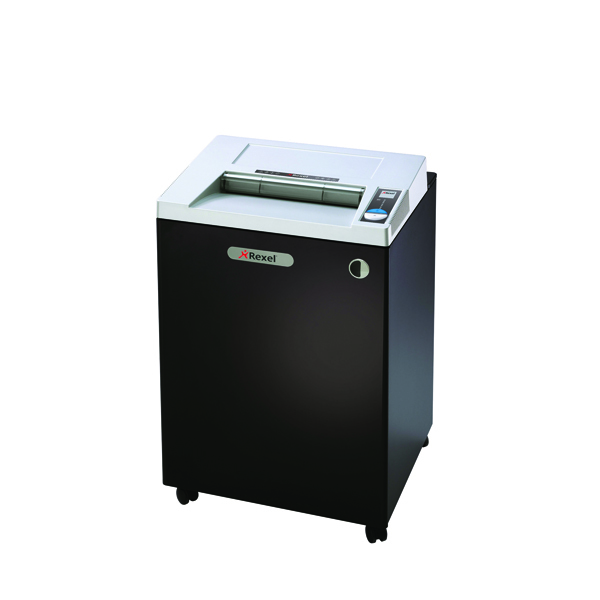 The 70S is a security (DIN) level P-2 machine and can shred up to 18 sheets per pass into 5.8mm strip-cut particles and as a strip-cut machine it offers the user basic document security, so is more suited to disposing of information that is less sensitive. 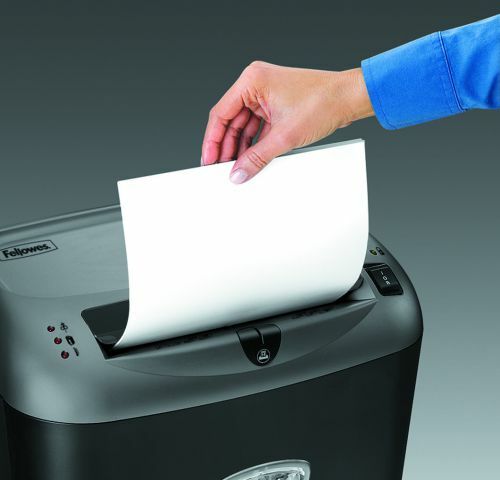 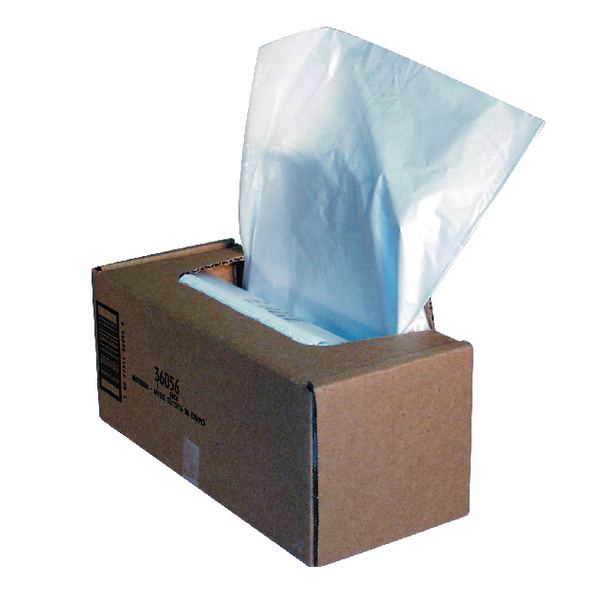 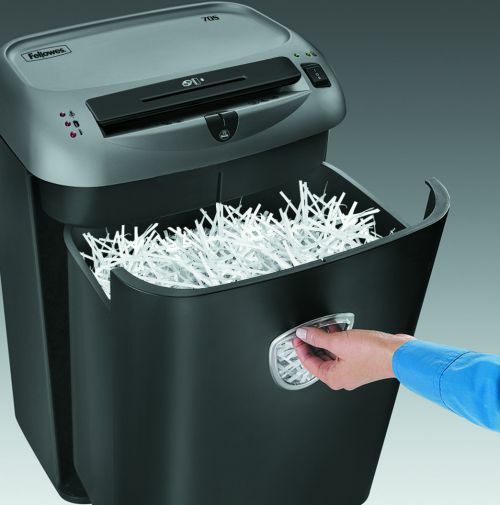 This paper shredder can shred continuously for 10-12 minutes non stop, making it ideal for high volume office shredding. 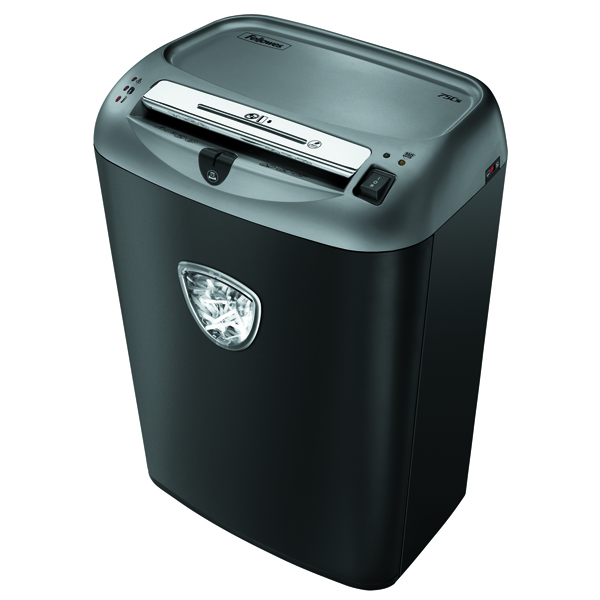 It can also shred credit cards, CDs, staples and paperclips and the generous 27 litre pull out bin allows for easy waste disposal, reducing the need for frequent emptying. 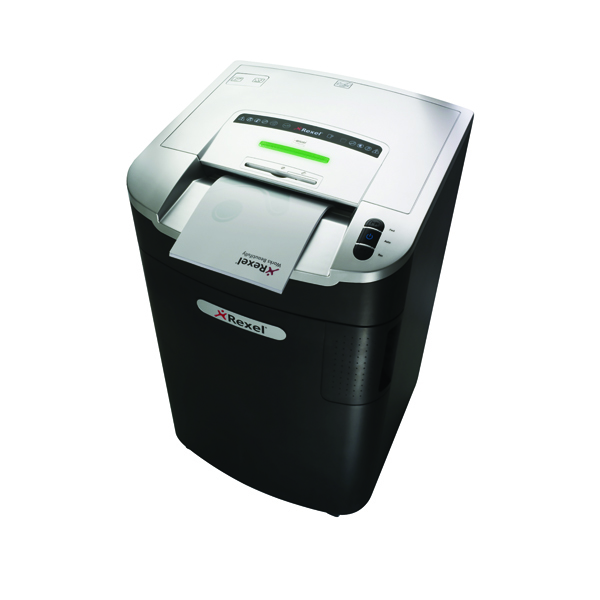 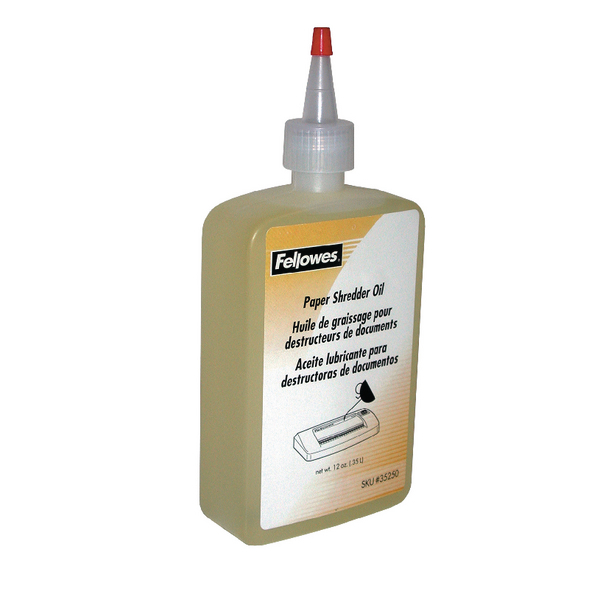 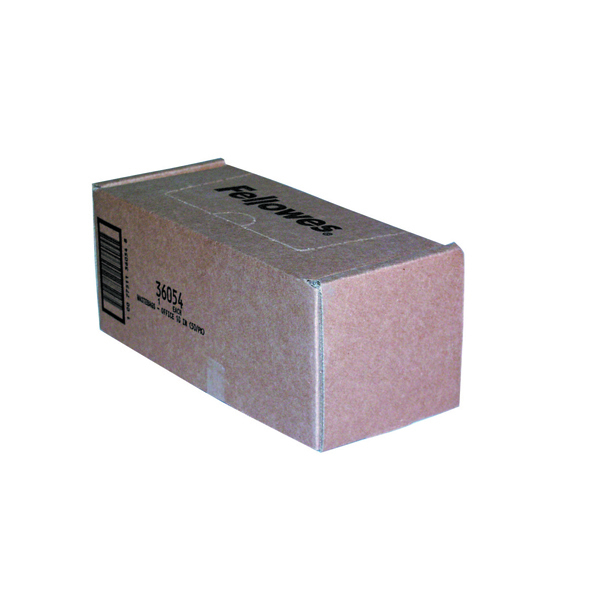 It comes with a 2 year full warranty for the machine and 5 year warranty for the cutter.